Did You Know that Birmingham City Council Streams its Sessions Online? Home » Reviews & Features » Did You Know that Birmingham City Council Streams its Sessions Online? Many people who hear about Birmingham or think about paying it a visit picture the city’s immense historical and cultural landmarks. Areas like the Tolkien Trail or grand buildings like Birmingham Library and St Philip’s Cathedral are some of Birmingham’s greatest and most memorable sights. However, as a resident of Birmingham, it’s all about the future and developing with the times. For example, to enhance the ever-growing Birmingham film industry, Film Birmingham launched FilmApp Birmingham to streamline filming requests through a mobile application. Birmingham also boasts many great musicians who are utilising the power of the internet to make their music available through streaming platforms to reach a wider audience, as Delta ∆utumn has done. But, one of the most popular uses of modern technology, which Birmingham is embracing, is live streaming. Birmingham City Council is made up of 120 elected councillors who meet monthly with the Lord Mayor, Deputy Lord Mayor, reporting Chair of the Committee, Chief Executive, and the City Solicitor. During meetings, the council will discuss and plan actions for points included in the Council Summons. While the Council Summons is available for public viewing a week before the meeting and the hall accommodates for 90 people to watch the meetings from the public gallery, the meetings have seemed closed off to the public in the past – especially to those who don’t have the time to make their way to the meetings. So, Birmingham City Council has made its meetings as accessible as possible through the use of live streaming technology. But it’s not just the live streaming that has been added, as people can see previous streams of meetings that come with helpful timelines that show the agenda at each time. For example, if you want to see the discussion on a topic concerning your area, instead of sitting through the many agendas of the council, you can click the 50-minute mark and see it instantly. Utilising live streaming in this way has greatly improved public relations with the Birmingham City Council since its launch on 8th January 2018. Not only do members of the public get to see what happens in meetings that could directly have an impact on their lives, but it also helps to keep the elected councillors accountable. They are elected to bring up points concerning their areas and to fight for their corner, so the public can now see if a councillor isn’t pulling their weight. It’s a great system that makes Birmingham City Council more accessible and probably more effective. These days, live streaming is one of the most popular activities for those on the internet. It has given people the chance to not only speak with their friends and family across the country and around the world, but it enables people to connect with a whole new audience. Live streaming technology has come a long way from simply watching an event via the internet; people can now comment and converse with those doing the streaming and others in the room as well as interact with the activity being live streamed. It delivers a community feel that also immerses the viewer in the event, game, or occasion being live streamed. A huge name in live streaming is Facebook Live. The social media giant released the live streaming service to its users back in 2016 and reached a viewer count of 2 billion across Facebook Live broadcasts in 2017. Other live streaming services such as Livestream and Vokie also enhance the social media experience through the interactive video medium. One of the biggest uses of live streaming is in the gaming industry. The most in-depth use is in live games like roulette and blackjack. The technology used streams the live game and dealer to the player on their device while also responding to player choices, such as where they place chips, to allow the player to play in real-time with a real dealer. But it’s not just within games that live streaming is used, as fans watching live streams of people playing and commenting on games has also become wildly popular. 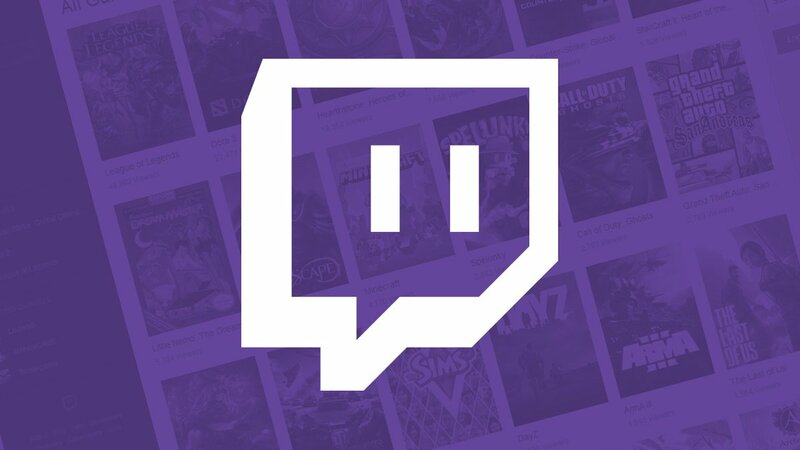 It was seen that, in the first quarter of 2018, the live streaming service Twitch clocked in over 2 billion viewers across the 20 most watched games, with YouTube Gaming also garnering 481 million viewers. Then, of course, there is the service Ustream, which specialises in streaming live events – the most traditional form of live streaming on the internet. Birmingham as a city is embracing the increasingly popular live streaming technology in many different areas. Birmingham City Council utilising its capabilities to bring the public closer to their important decision-making is one of the most high-profile uses, but other major establishments have adopted live streaming too. For example, Birmingham City University is live streaming its graduation ceremonies to help include family members and students who couldn’t attend in person. 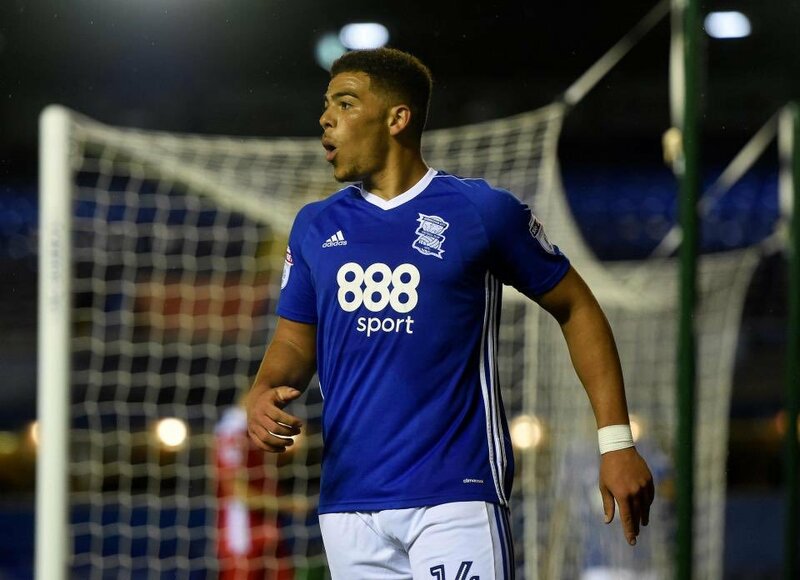 Also, Birmingham City Football Club has developed and released a live streaming service so that any fans outside of the UK – it’s not available within the UK due to streaming restrictions – can watch their beloved Blues. 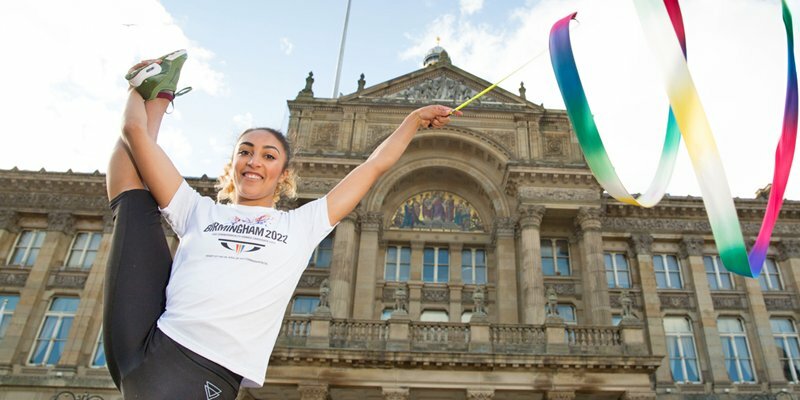 Live streaming brings so many possibilities to help people immerse themselves in games, events, and occasions and get more involved, so it’s great that Birmingham has embraced the technology.